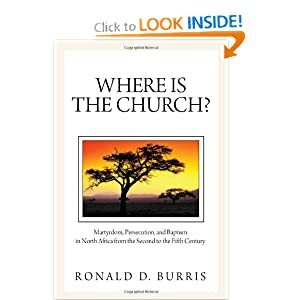 This past Sunday, Dr. Ronald Burris held a book signing at Revival Center Ministries in Vallejo California for his new book Where Is the Church?. Pastor Rick Nutt and the congregation greatly enjoyed Dr. Burris’ visit, and were able to purchase signed copies of the book at the event . If any Pastor is interested in having Dr. Burris come to their church, present his book and have a signing afterward, please email Dr. Burris at ronaldburris@earthlink.net. < Previous What is the New Thing? Next > Stones, Cry Out!